All the latest information on Kresta’s news and events. Congratulations Peter Carpenter from Scarborough, QLD! Peter entered Kresta’s 46th Birthday “Win Back Your Purchase Up to $5000 incl GST!” Competition in Aug 2018 and claimed the prize on the 5th Oct 2018 at our Kresta showroom. On the day, Peter expressed his very effortless and smooth experience with Kresta and how much he loves his Kresta products. 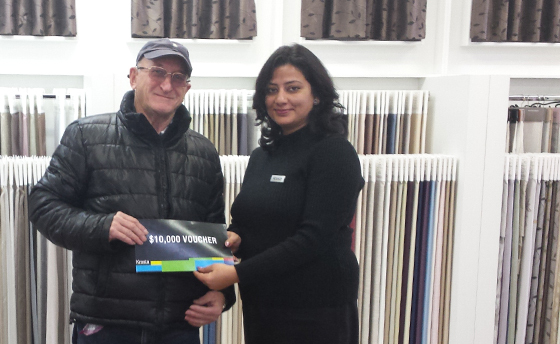 Thank you, Peter for choosing us as your window coverings provider and it has been an absolute pleasure to serve you. Congratulations on winning the prize and we look forward to providing you with the best possible service in the future. Congratulations Catherine Sparks from QLD! a $400 Coles/Myer gift card, and she’s the winner of the month “February” 2017. Whether it was our professional and friendly sales team, a courteous and efficient installer, or the end result of a great home makeover – it’s always reassuring to see Kresta delivering a great experience! So, let us know your Kresta experience on productreview.com.au and you could be the winner of this month. Congratulations Eric Arthur from Como, WA! 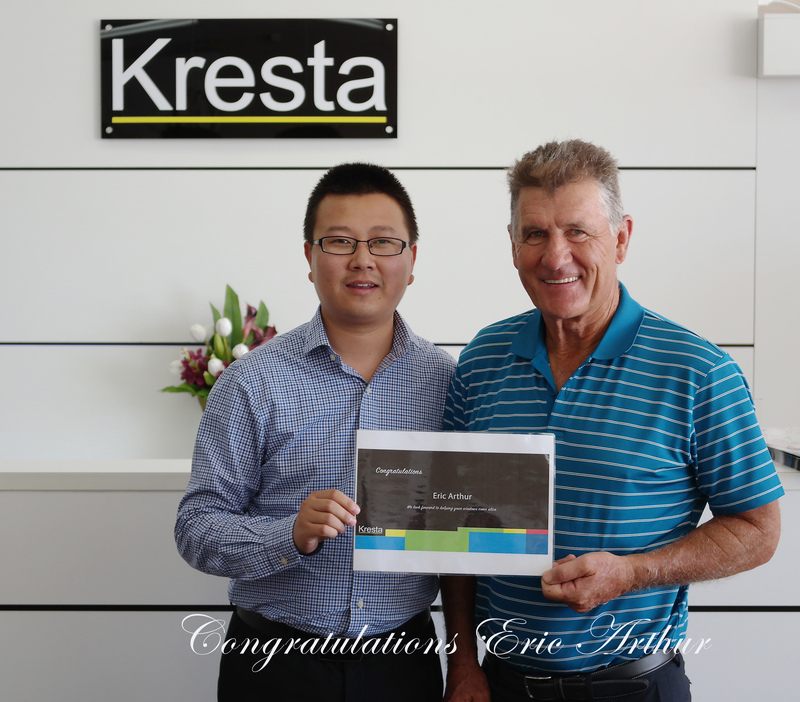 Eric entered Kresta Competition at the Perth HIA Home Show in Aug 2016 and was over the moon winning $5000 back from his Kresta Purchase. We wish Eric our very best and we are glad that we could bring a great news to him. What a happy new year gift! 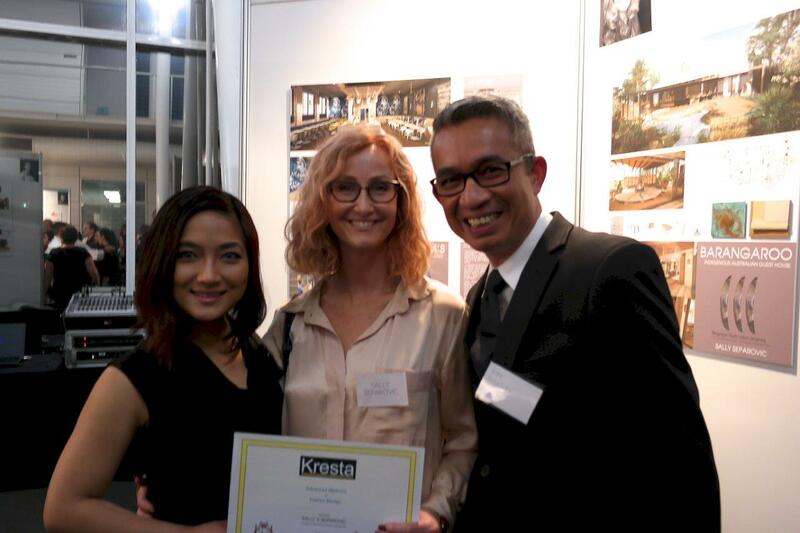 Kresta congratulates Sally Separovic on achieving her Advanced Diploma of Interior Design Course. 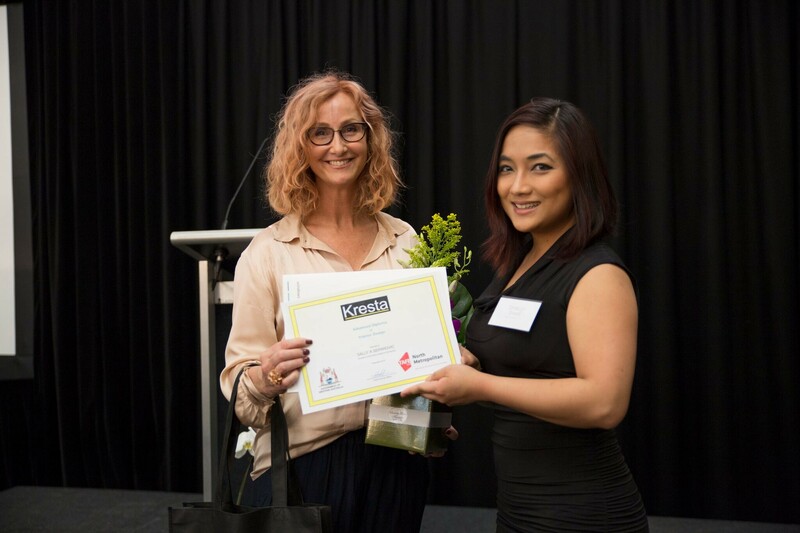 We were very pleased last year to offer Sally a Kresta scholarship for her studies, which included full tuition fees at North Metropolitan TAFE, as well as work placement as an interior designer consultant. Sally graduated on November 16 2016, when we presented her with her Kresta Scholarship Certificate. 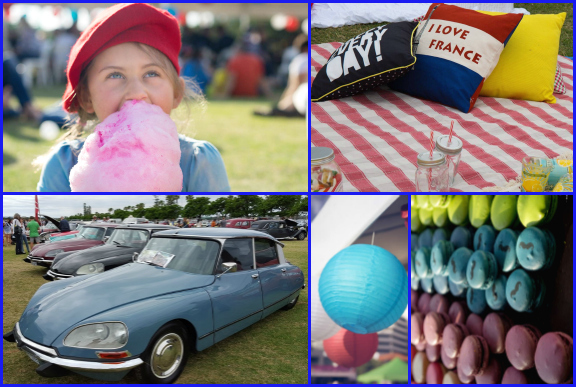 The Bonjour Perth Festival isn’t far away – will you be attending this fun, family friendly day at Ozone Reserve, next to Langley Park on October 22nd? It is a celebration of everything the community loves about France and other French speaking countries. Not only is it a great day, but it’s all for a good cause! Your gold coin entry donation will go towards supporting Manna, so why not come and enjoy an opportunity to embrace the French culture, through food, wine, music, art and activities? Plus, we’re proud to announce that we’ve donated a $1,000 worth of Kresta vouchers to the Bonjour Perth Festival raffle as one of the major prizes – again, proceeds go to the Manna Foundation! Manna is a non-for-profit organisation which provides much-needed services for disadvantaged families, individuals and children in Perth. From feeding a few homeless people in the park to becoming one of the largest providers of meals for disadvantaged people in Perth, Manna is constantly growing and needs your help to continue making a difference. Simply enter the raffle on the day to raise funds for Manna and for your chance to win a $1,000 Kresta Voucher! Click here to find out more. Kresta staff join other local businesses in supporting Running for Olivia. Little Olivia Wiggins is four years old. At just eight weeks old she was diagnosed with Cystic Fibrosis; a diagnosis that changed the life of her family. Cystic Fibrosis has no cure – it affects the lungs and digestive system, and requires constant medical treatment and daily physiotherapy and massage. Olivia’s medication costs $1000 every six months, and she is in need of over $33,000 worth of medical equipment that will improve her daily life, including a nebuliser and a percussion vest. Unfortunately, Olivia’s parents do not qualify for any sort of state or federal assistance and treatment is very expensive. Family friend Laura Stubbing set up ‘Running for Olivia’ to raise funds for Olivia’s every day living expenses and treatment – and she hasn’t stopped running! 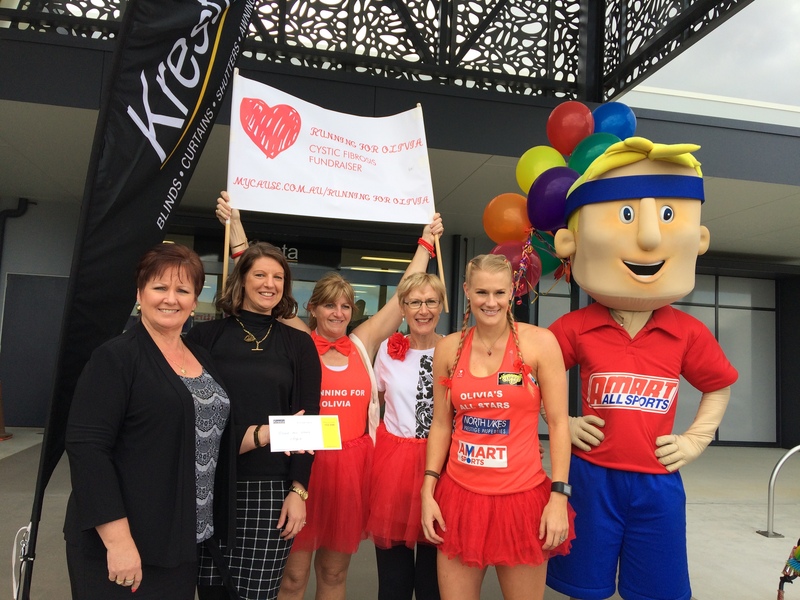 Not only did she run a half marathon in July, on August 5 she also ran around all of North Lakes for 10 hours in her tutu, visiting 114 local businesses to raise funds for Cystic Fibrosis. Kresta is proud to help the family with a donation of $1,000, along with our very best wishes to Laura and Olivia and their family, from Kresta management and staff. Kresta is proud to announce that Kerrie Gapes, our Group Human Resources Manager, is one of just five national finalists in the 2016 NRA Rewards for Excellence, HR Practitioner of the Year Award. This award recognises a standout individual in HR who demonstrates excellence through leadership, strategy and their achievement of business outcomes. This NRA award is one of Australia’s largest and most prestigious retail awards, and we are all very proud of Kerrie’s achievements in being the only finalist in this category from WA, and for the work she has done in instigating positive cultural change within the organisation. “Kerrie is passionate about all aspects of HR and in understanding employment law and ensuring that our business is also fully aware.” said Mr. Lu’s Executive Assistant. 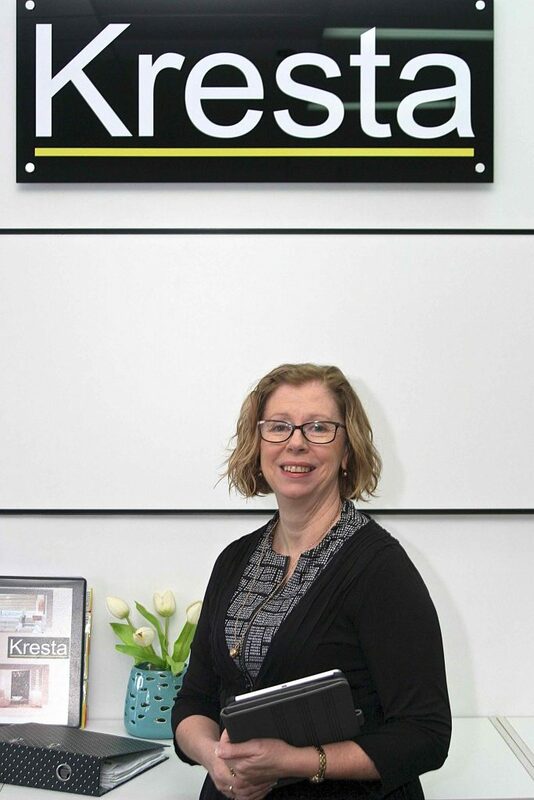 Kerrie has worked with Kresta Holdings since 2010, after moving with her partner to WA from country Victoria. She says she has a passion for HR each and every day. “I have grown immensely in this role, learning to embrace and champion change in a positive manner, while bringing others along with me,” Kerrie said. The Winner of the HR Practitioner of the Year Award will be announced at NRA’s Rewards for Excellence Rio-themed Gala Dinner and Awards Ceremony on Wednesday 14 September at Sydney’s Sofitel Wentworth. Congratulations Phil Gibbens from Tullamarine, VIC! 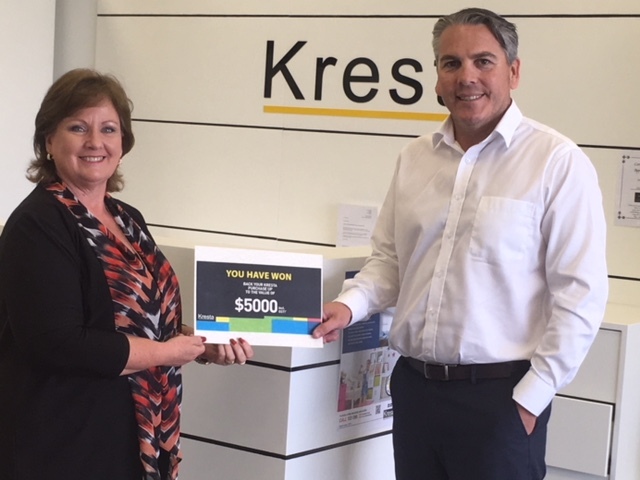 Phil entered Kresta Competition at the Melbourne HIA Home Show in April 2016 and was over the moon winning $5000 back from his Kresta Purchase. We wish Phil our very best and just can’t wait to see how Kresta would bring his windows to live. Congratulations Suli Low from Clayfield, QLD! 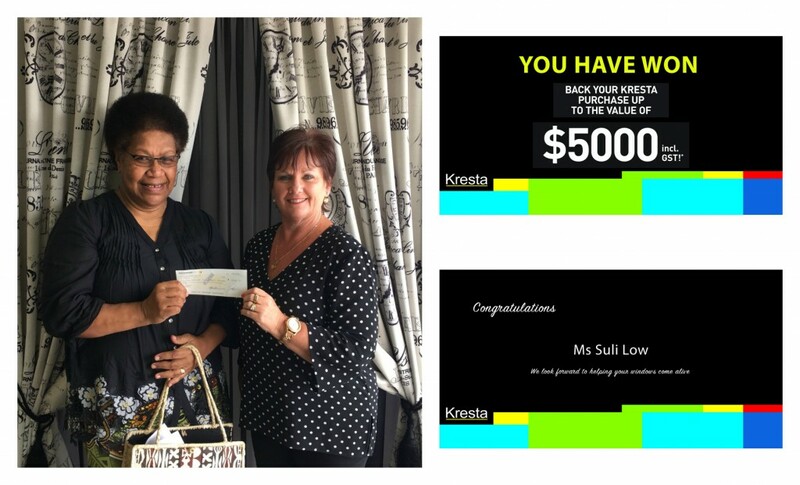 An ecstatic winner of “Win your purchase back up to $5,000 (incl GST)” competition from March 2016’s The Courier Mail Brisbane Home Show, decided to donate her old existing curtains to her sister in Fiji whose home was devastated in the recently cyclone while getting her windows come alive with Kresta through her winning prize. We wish the best of luck to this grateful customer, Suli and we just can’t wait to dress her windows up. Congratulations Margaret Shacklady from Mona Vale, NSW! 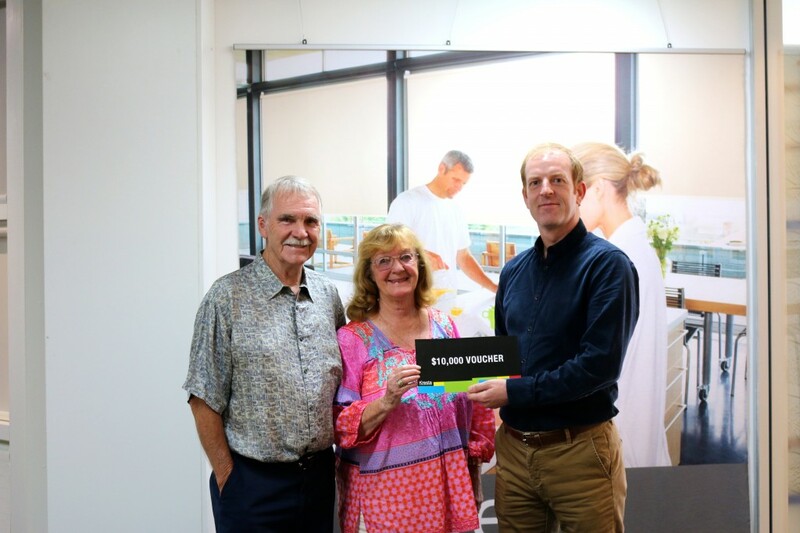 A proud and surprised recipient of the $10,000 (incl GST) worth of Kresta products from October 2015’s Renovate and Build Home Show, Margaret Shacklady was brimming with new ideas to liven up her home. We wish the best of luck to Margaret, and believe that this amazing prize will bring some joy to her home. The realisation of a vision; a home-away-from-home for cancer patients. 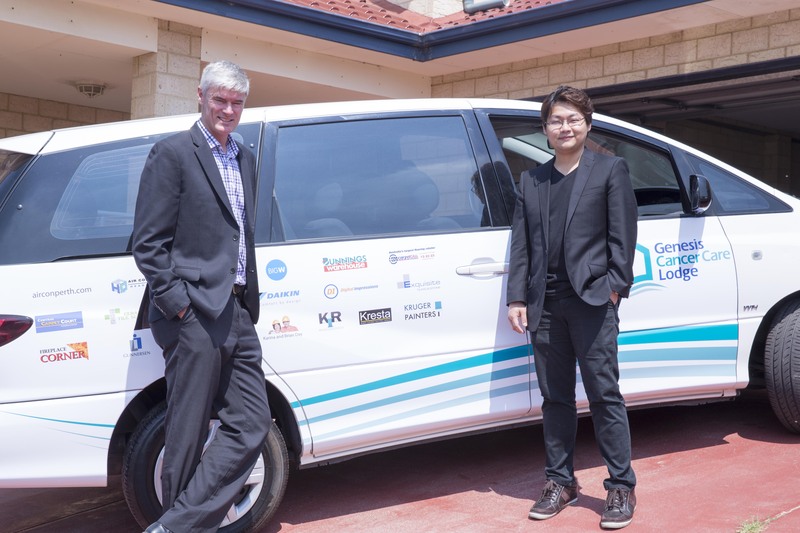 For cancer patients living in rural and remote areas, finding suitable accommodation close to their treatment centres can be difficult and costly, adding an additional layer of stress to what is an already difficult time. Thanks to Two Rocks woman Jo Holding, that situation has now dramatically improved for so many people. After many years of volunteering her time helping rural cancer patients – some of them friends – access treatment centres, Jo identified a need and realised there had to be a better way. Her vision was to provide a home-away-from home for cancer patients, and she wanted her own home to be just that. Jo took her vision to Michael Davis, General Manager of Genesis Cancer Care. The result is the Genesis Cancer Care Lodge, located opposite the ocean at Two Rocks and owned and operated by Jo. It is a beautiful haven, a place where people undergoing treatment at Genesis Cancer Care’s Shenton House in Joondalup can feel welcome and relaxed in harmonious surroundings. “When Jo first came to us, she told us stories of patients sleeping in their cars during treatment, having no where to stay,” Mr Davis said. “It can be very expensive to find accommodation for seven or eight weeks of treatment, it’s a huge burden and it adds stress for people who have more important things to worry about. Genesis Cancer Care Lodge is run by Jo and a group of dedicated volunteers, who along with logistical help like transport to and from treatment, help to ease the cancer journey for those a long way from home. A large number of people and local businesses generously donated time and services to turn Jo’s home into a peaceful environment conducive to healing. 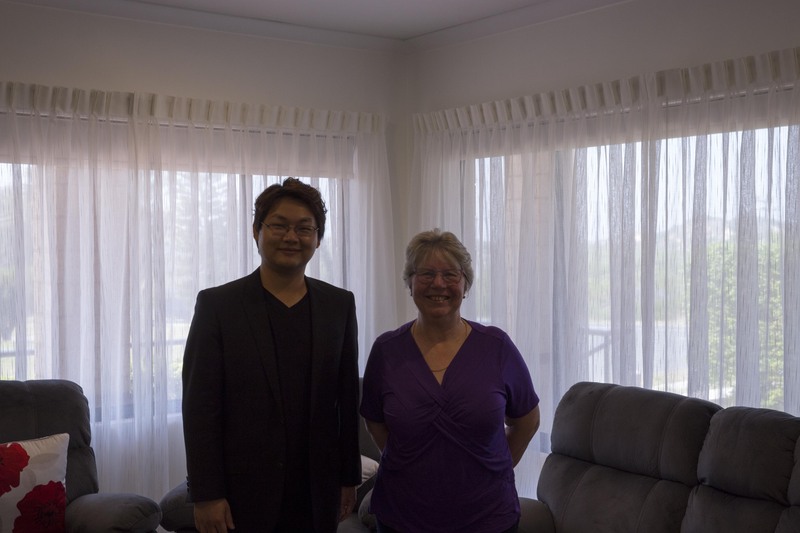 One of those companies is Kresta, who was so impressed by Jo, and by the amazing work being done by Genesis Cancer Care, that they happily and with great pride donated all the window coverings for the home. Many other companies and individuals also helped out, contributing everything from lighting, floor coverings and air-conditioning to landscaping, electrical appliances, furniture and much more. WA 2015 House Rules contestants Brian and Karina Day designed the interior, which features stunning marine-themed wall murals. “The Genesis Cancer Care Lodge is the perfect setting to help those patients living more than 100km away from our treatment centre,” said Mr Davis. Congratulations Bill Parsons from Taylor Lakes, VIC! Winner Bill Parsons receiving his $10,000 Kresta voucher. Mr Parsons won $10,000 (inc GST) worth of Kresta products by entering our competition at April’s HIA Home Show Melbourne. We can’t wait to help Mr Parsons bring his windows to life! WA Day $10,000 Kresta Makeover Winners Announced! We had hundreds of incredible entries into the WA day competition and had a hard job of picking just two winners. 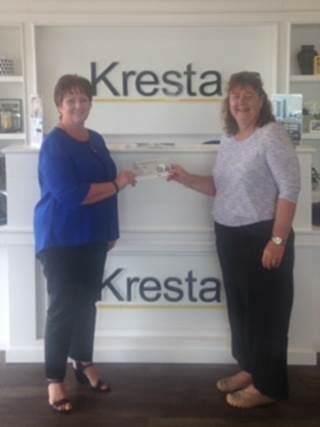 A big congratulations to Helen Gaunt of North Coogee and Carolyn Crompton of East Perth, who have won $10,000 to make their windows come alive with Kresta. We look forward to seeing the end results. Thank you to all the WA contestants who entered the competition, we were overwhelmed at the creativity in the entries! 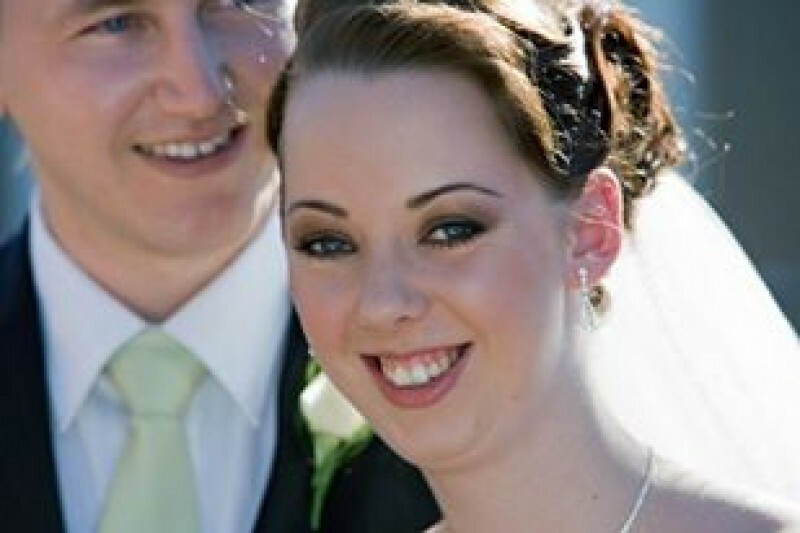 The Kresta family would like to share Jade’s story with you. Jade is a courageous young woman, who continues to keep a big smile on her face despite a long history of challenging medical issues. Among other ailments, Jade suffers daily migraines. 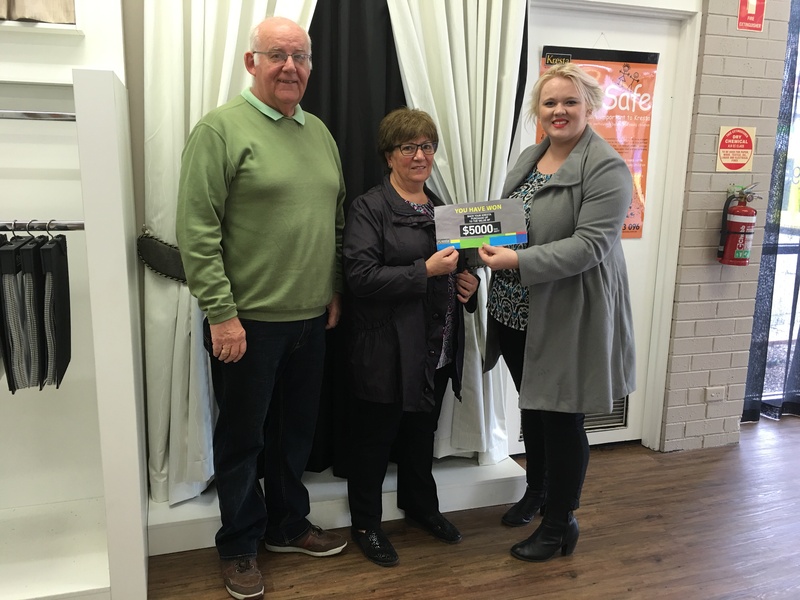 Kresta have donated block out blinds to help make each day a little easier and hopefully help her reach her goals. As we’ve discovered, a little bit of kindness goes a long way. We encourage you to open your hearts to Jade’s situation, if you would like to hear more about her journey please visit her GoFundMe or Facebook page. Jade, you are an inspirational woman and we wish you all the best! 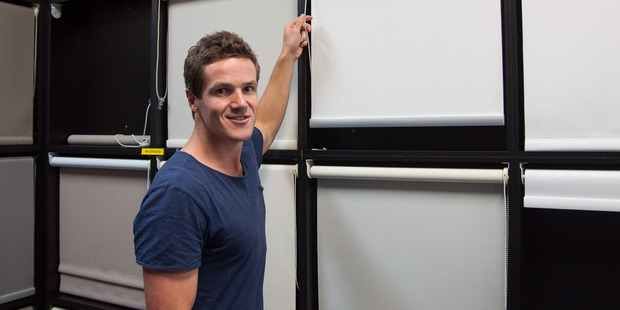 Kresta brings The Block NZ 2012 Winner’s windows to life! The Block NZ 2012 winner, Ben Crawford, and his girlfriend Kylie visited our Kresta Albany showroom last weekend to check out our wide range of beautiful yet functional window coverings to complete their dream home. 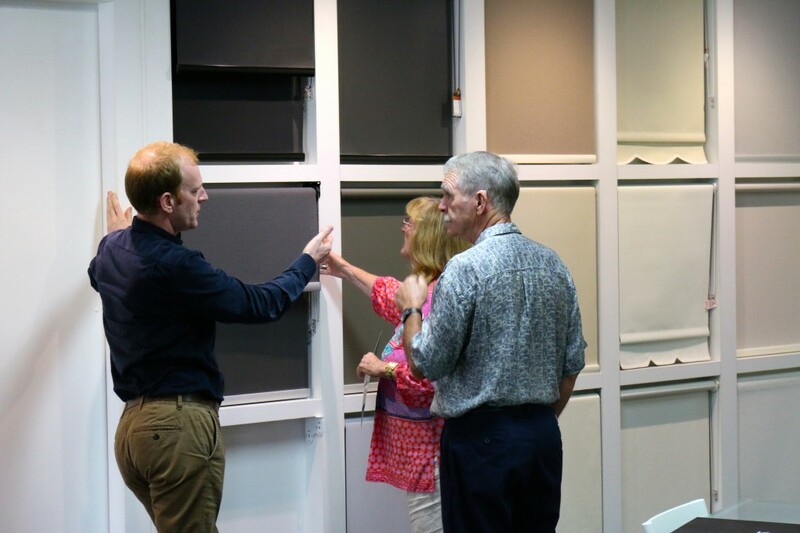 “We popped in to check out its range and were blown away with the variety of options hanging from the showroom walls.There were blinds, wooden shutters and curtains in every style and colour you could think of,” said Mr Crawford. Want to see what else they thought about our inspiring window covering products and showroom experience? You can read Ben’s full article on the New Zealand Herald here. 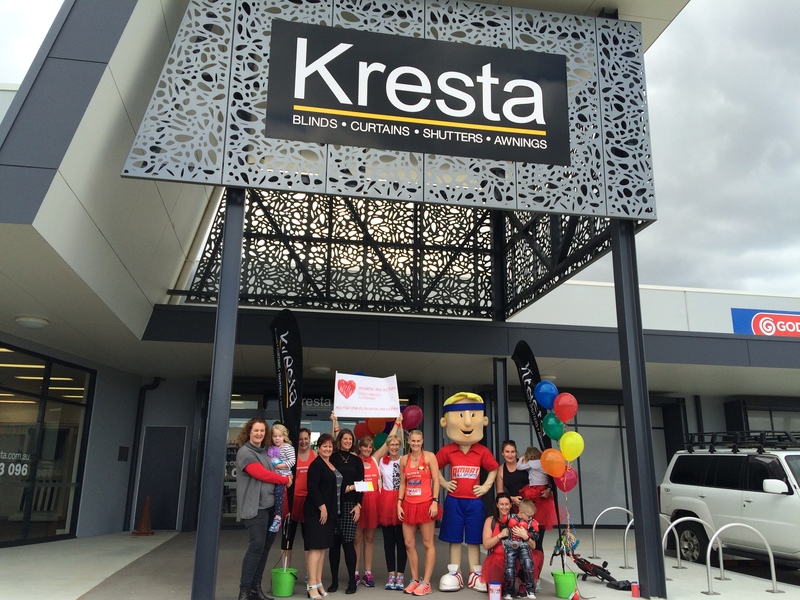 On Saturday, March 7th 2015 Kresta Mandurah held its showroom Grand Opening. 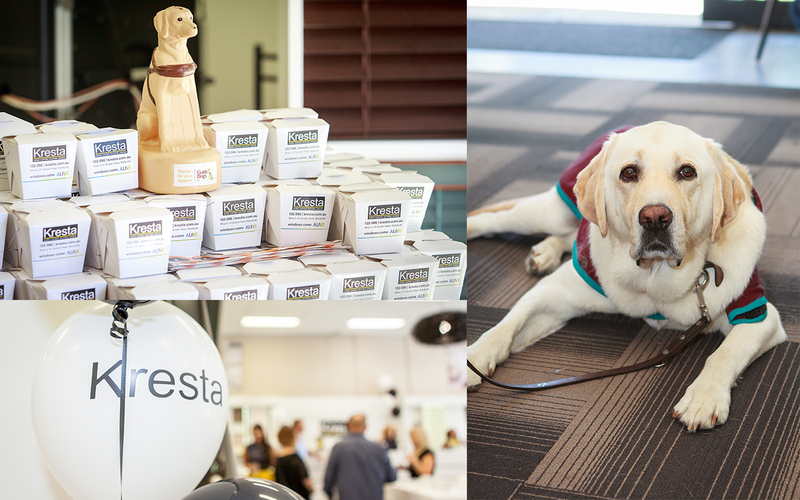 As part of the festivities, we raised funds for Guide Dogs WA, one of the state’s most inspiring charities. We are very happy to announce that we raised over $500 towards their incredible Guide Dog Program, which transforms puppies into life companions for vision impaired Australian’s within the WA community.